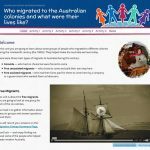 In this part of your course you are investigating how migration to the different colonies during the nineteenth century (the 1800s) helped shape Australia. There were convicts and free migrants who came to Australia in this time. 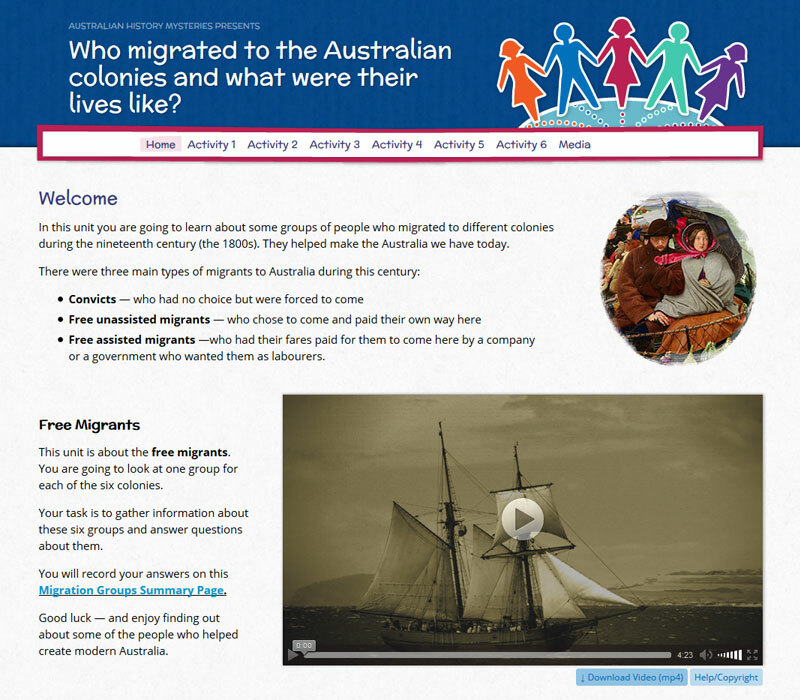 The activities in this unit will help you understand about the free migrants. Activity 1 How did migration help shape the Australian colonies? Activity 4 What was the voyage to Australia like?